Pirates & Privateers : How much is an 18th century (brand new) galleon to build? 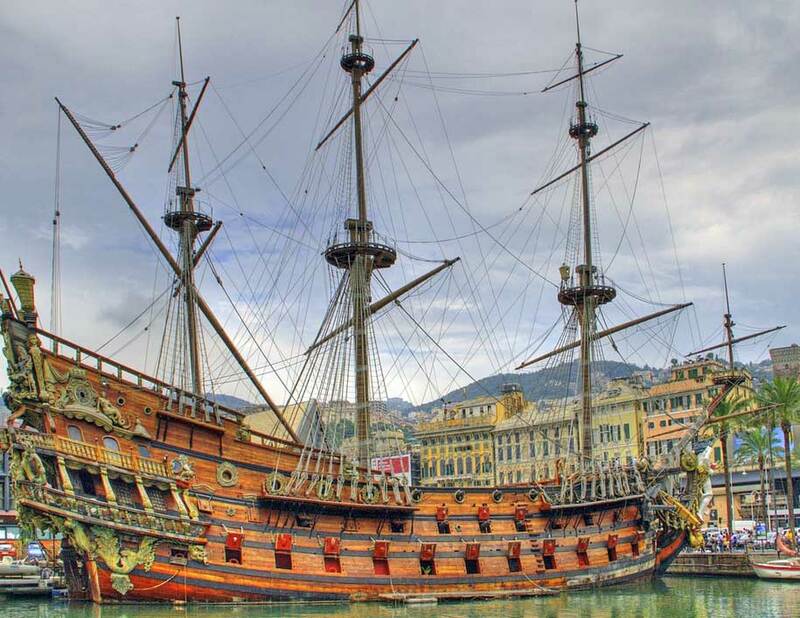 Question of Captain Pearl (11.03.2015): How much is an 18th century (brand new) galleon to build? A: It is difficult to evaluate but it was about 30,000 pounds toward the 16th and 17th centuries, knowing that if a craftsman earned 15 pounds a month, this was equivalent to almost 170 years of his working life! We know this thanks to the French archaeologist Jean Pierre Moreau specializing in the history of the Lesser Antilles in the sixteenth and seventeenth centuries on the Amerindian world and the world of Flibuste having shared these details at a conference on Caribbean pirates. Another curiosity is that the H.M.S. 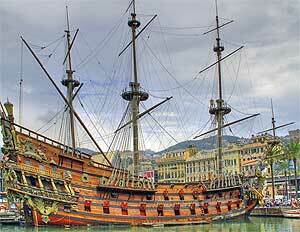 Victory British battleship in the eighteenth century was costing 80 million Euros in current value. 6,000 oaks were needed to build it. Here is the official website of the H.M.S. Victory of the ship (in English).